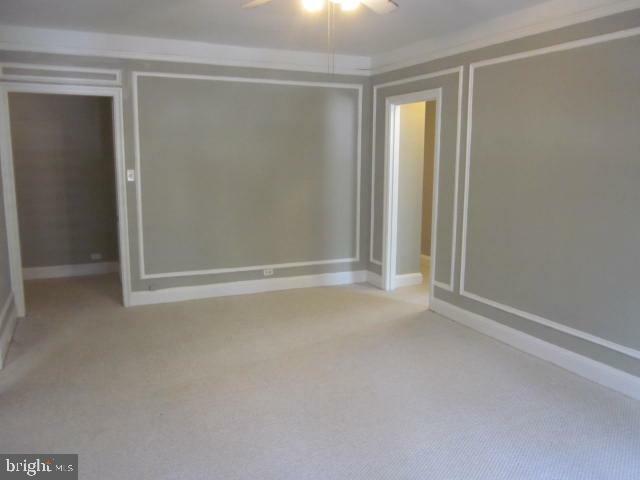 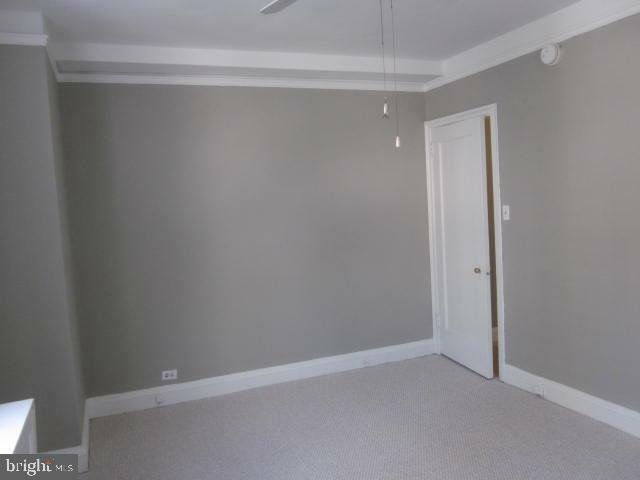 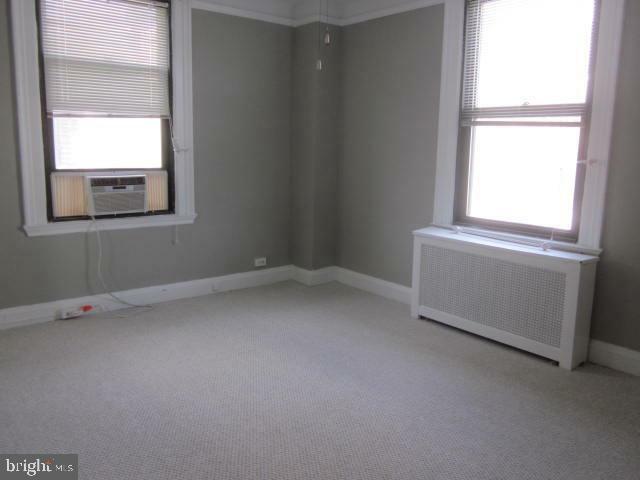 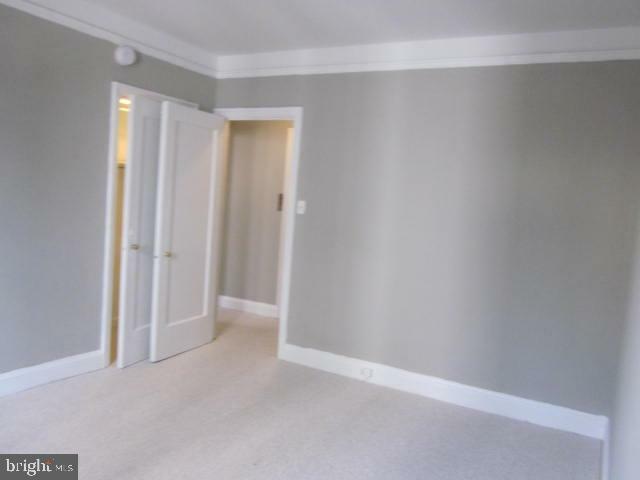 Corner two bedroom with north and east city views featuring custom paint/trim work at The Carlyle! 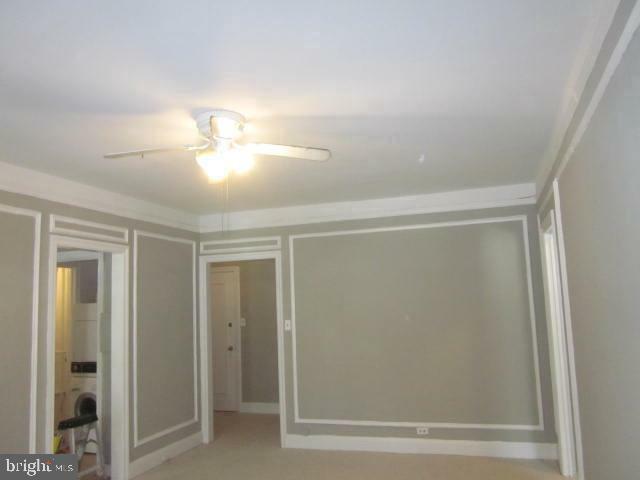 The home features a generously combined living/dining room. 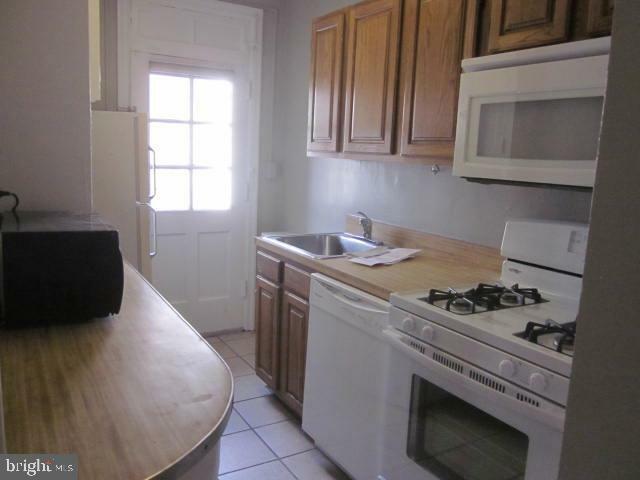 Adjacent to the living/dining room, is a bright and cheery kitchen with wood cabinetry, white countertops, a large pantry, and white appliances. 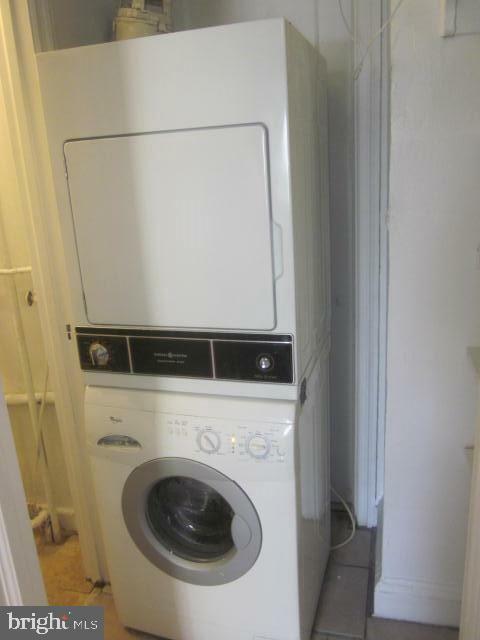 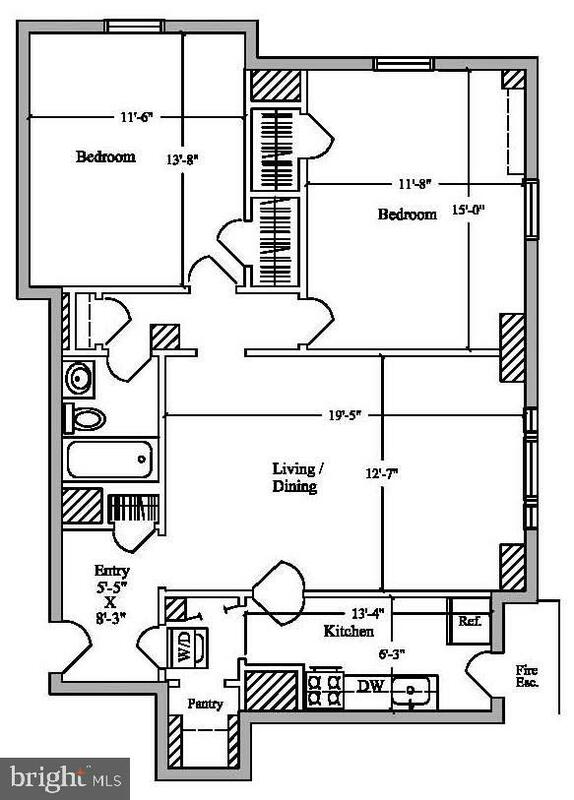 There is also access to a washer/dryer through the kitchen. 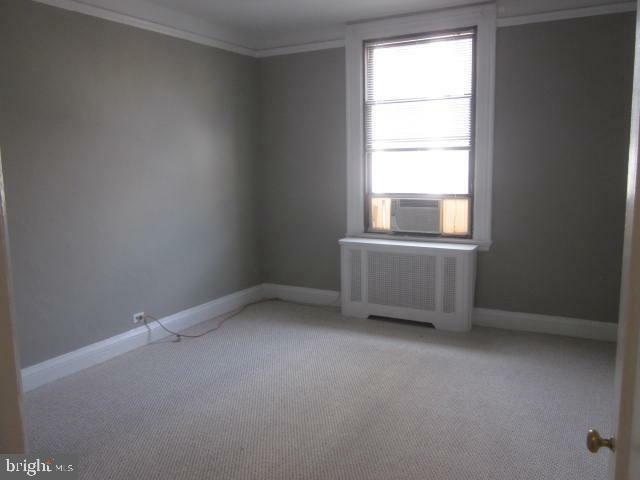 Both of the spacious bedrooms feature large wall closets, windows beaming with natural light, and use of a nearby full hall bathroom featuring a shower/tub combination. 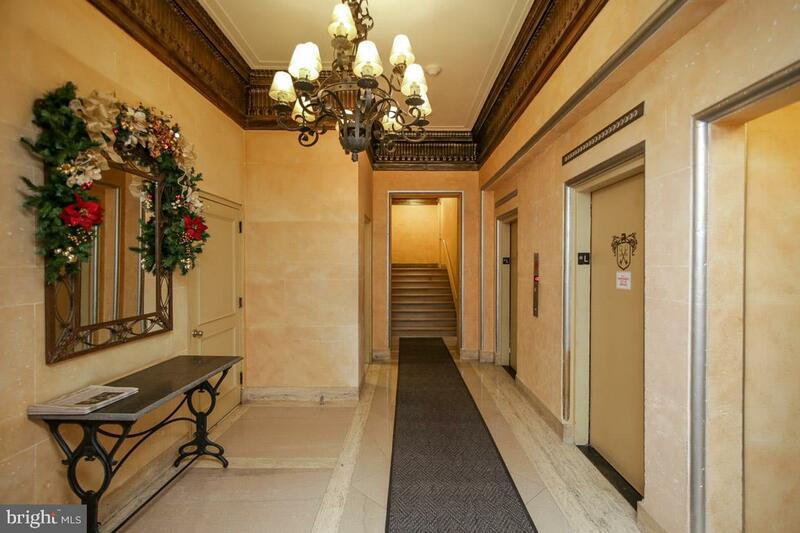 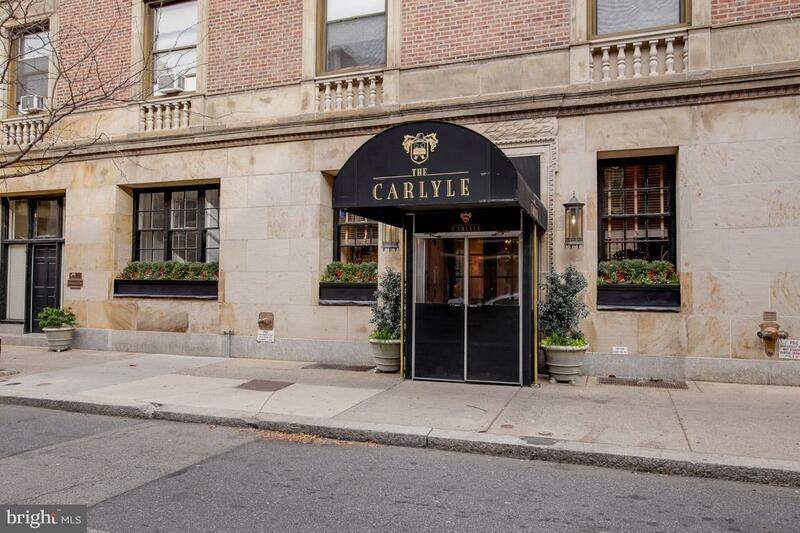 The Carlyle is a pet-friendly, doorman building only one block from Rittenhouse Square. 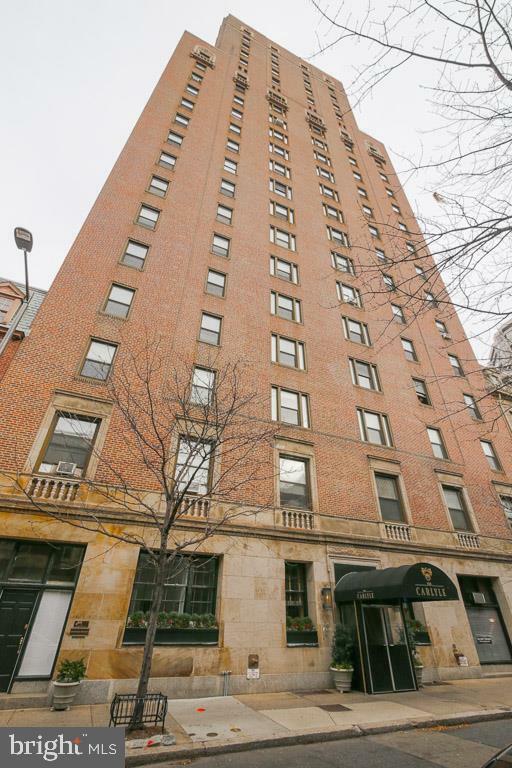 Rent includes use of the building's state-of-the-art gym.